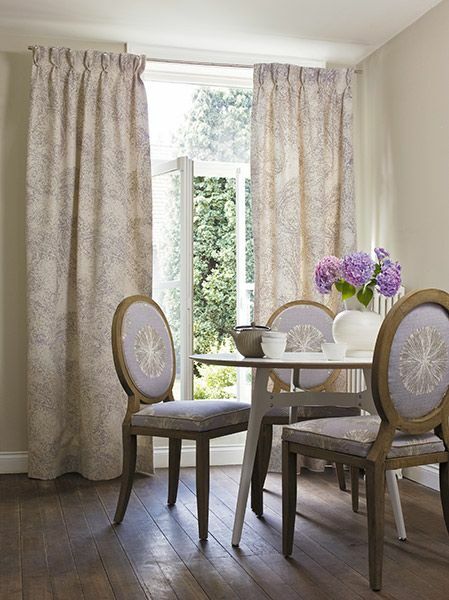 With many different styles of Fabrics, Headings, Tracks or Poles, it may be difficult to visualise how your curtains Will look. 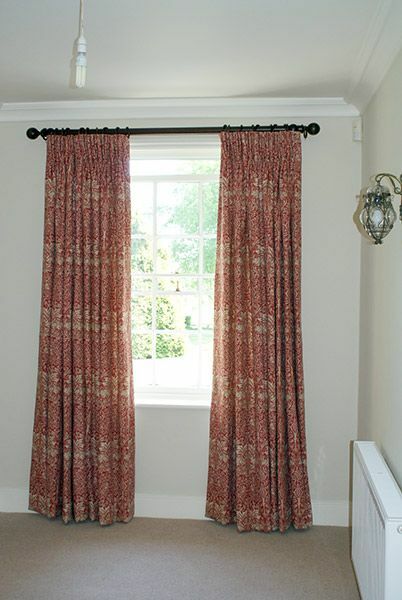 Our Bespoke Hand stitched curtains and Roman Blinds are exquisite and will transform any room. 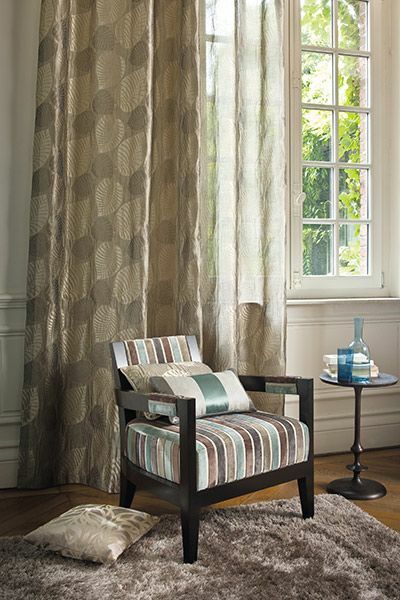 We can now supply Roller,Venetian,Vertical and panel blinds in an array of colours and styles, from wood, metal and fabric. All delivered in 7-10 days service. 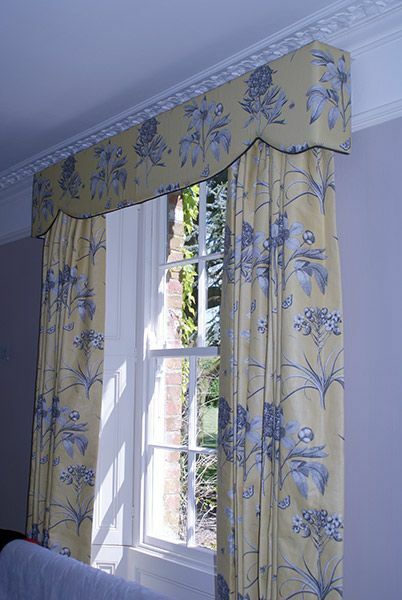 Please contact us for an appointment or just pop in to our shop, where we can give you friendly advice and show you the choices and variety of finishes.